Registration for SUMMER PROGRAMS Now Being Accepted! Whether you are a serious dancer pursuing a career in dance or a young child trying dance for the first time, our instructors have the knowledge and tools you need to succeed. We specialize in children's dance; however, we also offer a range of classes for everyone from beginner children to professional dancers. Careful placement of all students is our first priority. 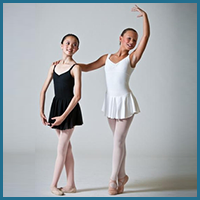 Students progress in dance and enjoy their lessons when they are placed in the proper level. Placement is made solely by the Director. CURRICULUM OF CLASSES gives a thorough explanation of all classes. Refer to our selection of over 60 classes to find the class that suits your schedule. *PRE-PROFESSIONAL DIVISION for serious Ballet and Contemporary Dancers who wish to pursue a career as a professional dancer or dance at the university level. Audition class required. Email - Our first choice for contact! We will respond within 8 hours! Sunday, 11:00 a.m. - 5 p.m.
** Building 317 is directly behind Building 315 in the Howard Business Park and cannot be seen from the road. Pull into the driveway of Building 315 and drive to the very back of the complex. 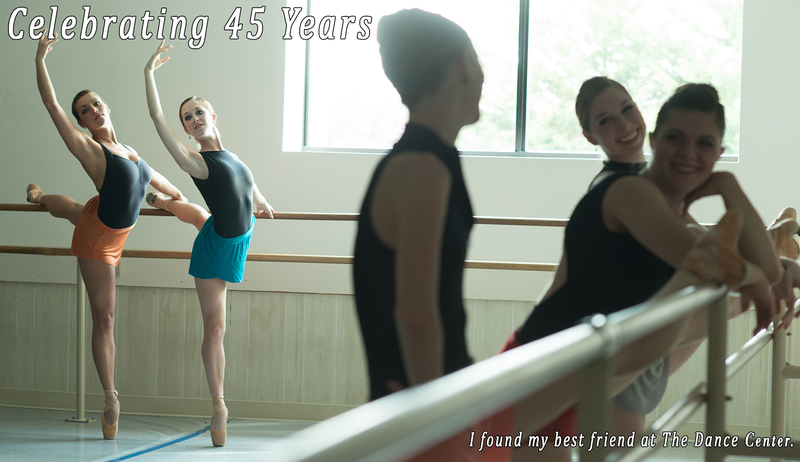 Proudly Training Dancers in West Chester & the Surrounding Areas for 45 Years!